Trees are a great investment, but there are a wide range of issues involved in selection and care. The resources you will find here provide you with information on choosing the right tree for your landscape, as well as how to care for your trees. These guidelines were developed from nationally recognized standards as well as experiences of the Nebraska Statewide Arboretum and the Nebraska Forest Service. When properly cared for, trees can provide benefits for generations, so deciding which tree to plant takes careful consideration. 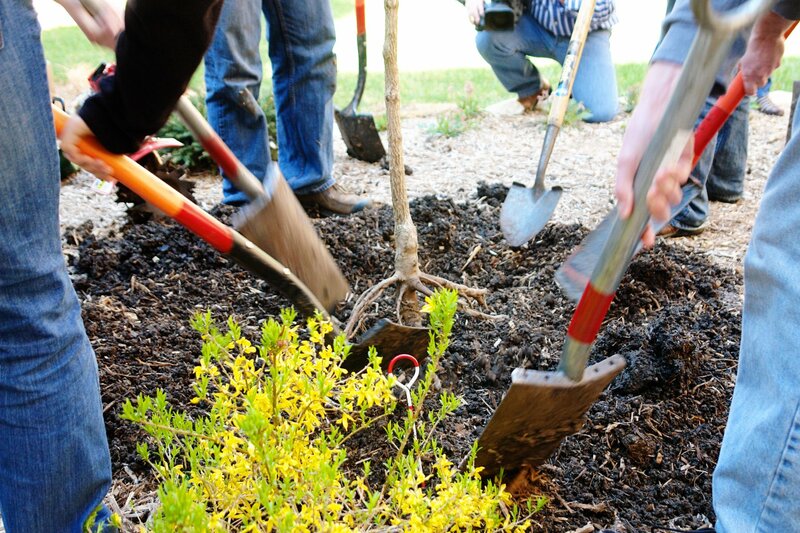 Proper planting is critical to the establishment of healthy, thriving trees. These planting guidelines were developed to help new trees get off to a successful start. 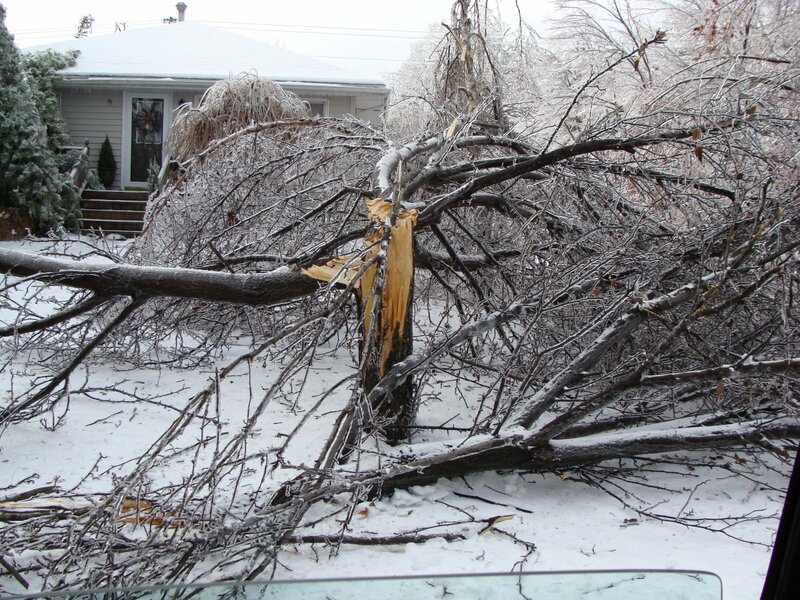 Trees may need pruning to maintain a particular shape, remove diseased or dead branches or prevent them from touching power lines or rooftops. To maintain the health of your trees, it's important to know about some of the most common diseases and insect pests and how to avoid or control them. Fertile Nebraska soils will usually support healthy tree and shrub growth without additional fertilization. 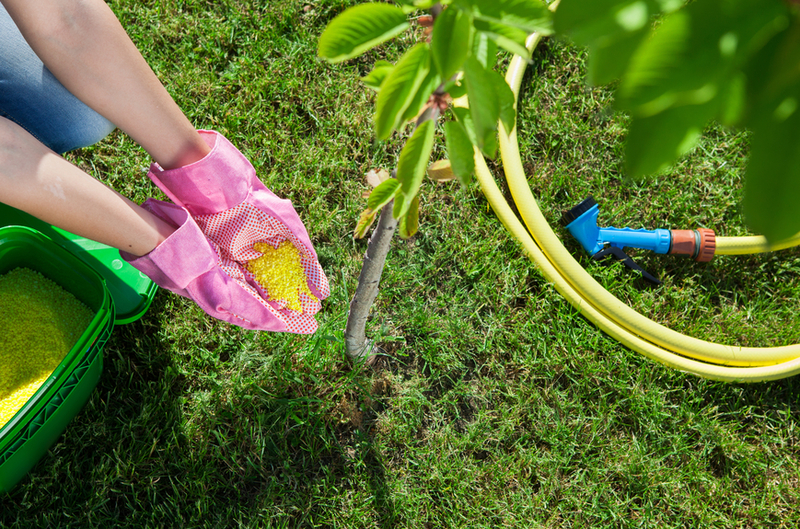 If trees and shrubs display poor growth or reduced vigor, fertilization may be necessary. While trees beautify our landscapes and provide innumerable environmental benefits, they have the potential to be hazards. 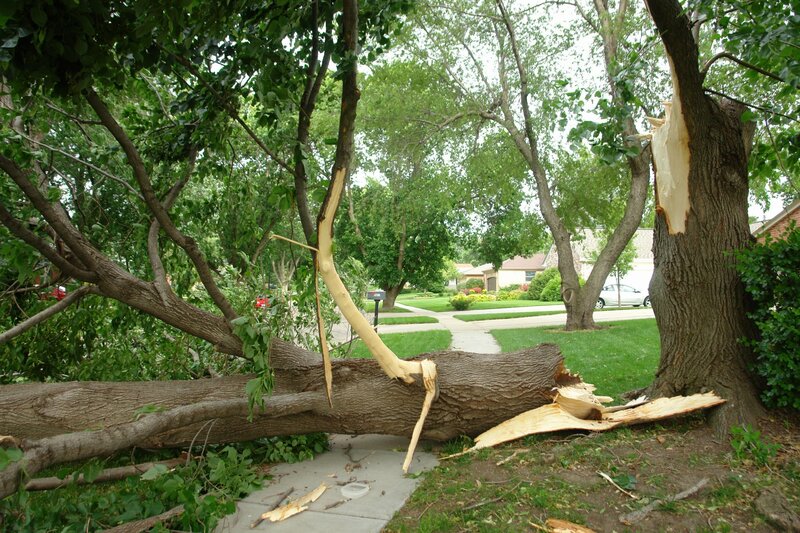 Trees damaged by storms require immediate attention. Property owners need to be aware of safety issues and consider the best approach for dealing with the tree they are trying to save.